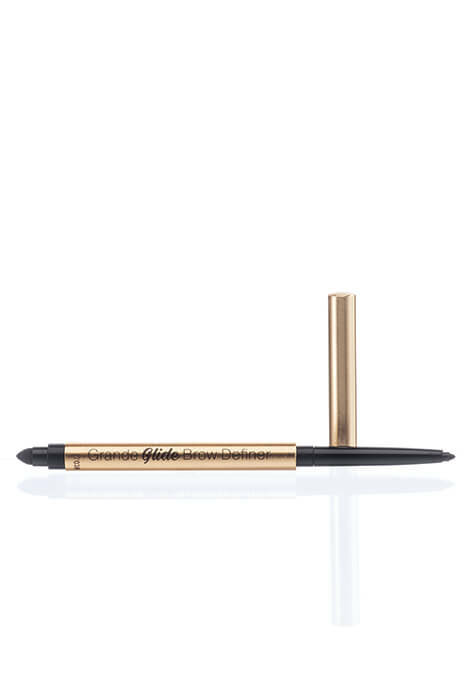 Grande Glide Creamy Brow Definer helps shape your brows in one easy step. 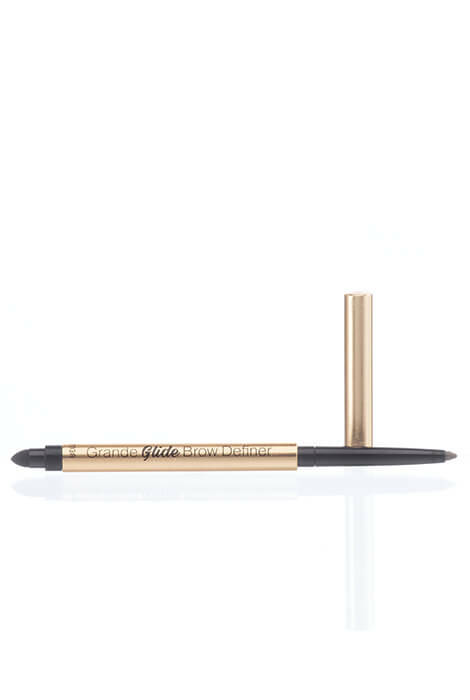 This creamy, retractable brow pencil glides on effortlessly to beautify your brows. 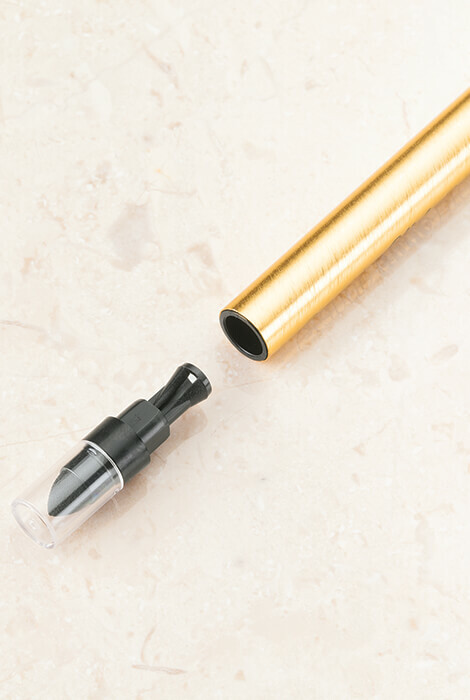 Blends out easily with the built-in blender to create a natural, finished look. To use, apply along the natural shape of your brow in an upward motion. Lightly brush through brows with the blender to create your desired look. Built-in sharpener. 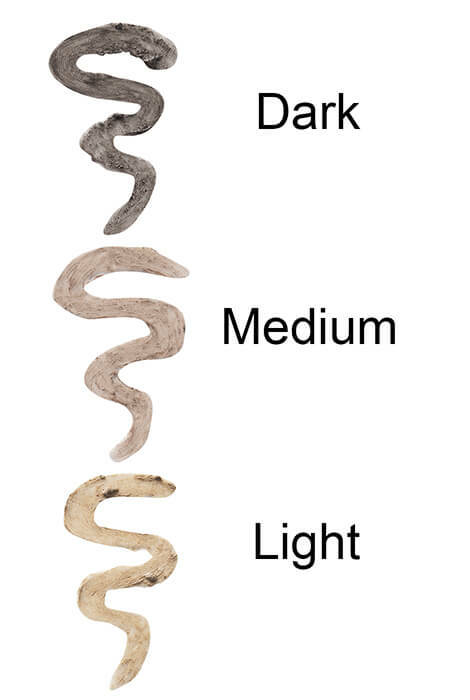 To use, apply along natural shape of brown in an upward motion. Lightly brush through brows with the blender to create your desired look. I already had one and loved it. I need another one for my travel bag and for back up.